We bounced back with a good win against Forest, despite the starting line-up having Boyd, Matias & Pelupessy, 2 of whom would then ironically get the 3 goals (contracts must be running out I guess ). It was a even first half with both teams having chances and both goalies pulling off a couple of good saves. We started the 2nd half fast and Matias scored from 30 yards although I don't know what there keeper was doing. We quickly added a second as Boyd finished superbly with angled drive from the edge of the box. It was soon 3 as Matias was put through and finished easily after a lucky ricochet. Forest had a few chances late on but we kept them out and kept our slim playoff chances alive. Will Aarons, Bannan, Iorfa & Hutch be fit? Will Lazaar start? Who will start up top? 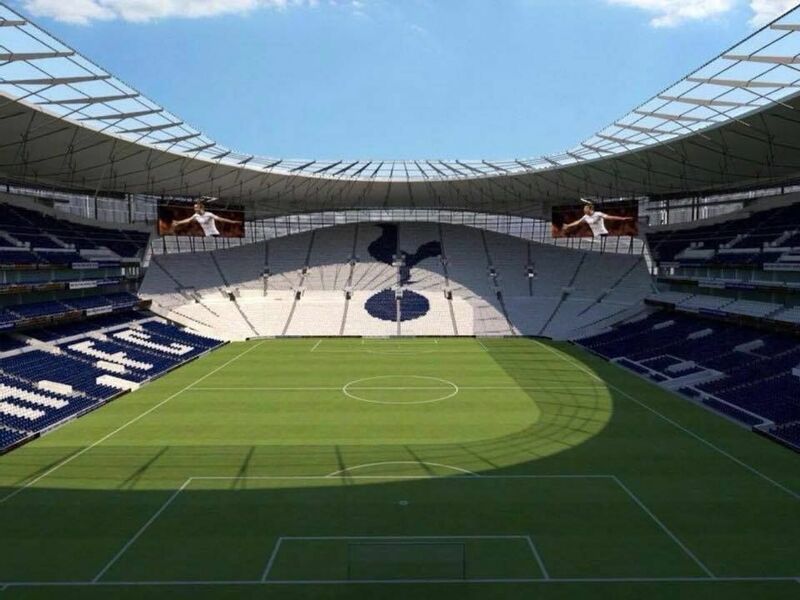 So, what feels like almost a decade late, Spurs have FINALLY managed to open their 62,000 seater New White Hart Lane and move in, although it stands where Old White Hart Lane did, so have they actually moved at all? Well whatever the answer, their new stadium is mightily impressive and might be the best looking and modern ground going, well until Madrid update theirs. The one problem with it opening so late is that only those that have got six million points have been allowed to go, which means the rest of us riff raff have to miss out, or for a minority, beg on twitter for any spares. Sky of course, for once have swooped in to save the day, putting it on tv, so we can have a good gander as it'll be their first live broadcast there. Put it on mute for a while as it will be all about spurs and what not, but who can blame them? we are rubbish. The one draw back to being put onto tv is that we are now the early kickoff and now we begin at 12:30, although for us who are not going, it is no big deal, just means those that are going to have to set off a wee bit earlier. I'll be expecting another show from Spurs just to highlight how good their ground is, but during the 90 minutes they'll probably doze off like all the big club supporters do. 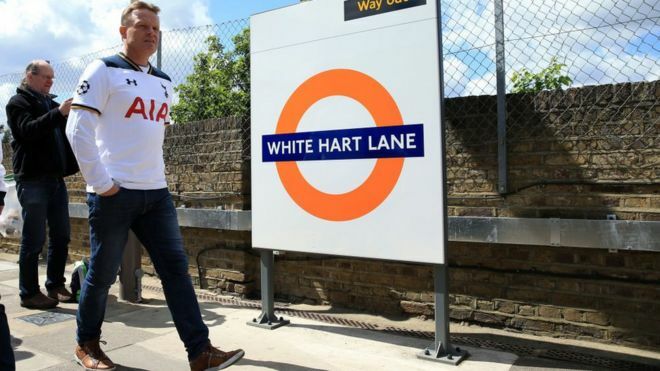 To get to this brand spanking new stadium, you've pretty much got to navigate London like any other time, the closest tube station to the stadium is White Hart Lane, which is on the London Overground and is a four-minute walk away from the ground. Regular services run from White Hart Lane and connect with the Victoria Line via Seven Sisters. Alternatively, Northumberland Park railway station is located eight minutes from the ground and has connections to Victoria line via Tottenham Hale. So enough of the stadium, we'll hear enough about it tomorrow from sky more than likely, what has Jan had to say? And what has Mr Lowe Lowe had to say? Poncho Tino doesn't speak to the media until later on today, but one can imagine it will be about hurrikane and the prospect of playing manchester city next week. We probably wont even get a mention, Hudderswho? what about the team news? Well as mentioned the spurs press conference will likely be dominated by the news that harry kane is most likely going to miss the rest of the season due to another ankle injury, news that Siewert believes makes Spurs harder to beat than when they had him, answers on a post card for that one. 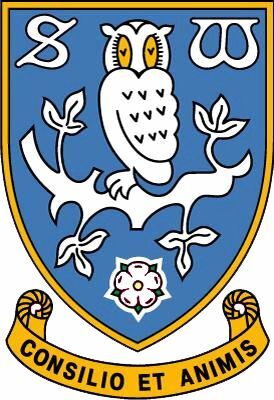 As for Town, as mentioned, there has been a bit of illness in the squad this week, theres been something like that around the place all season and it has many names, we'll stick with cantwinitis. Mbenza has obviously been ill so he may not feature and the fact that Bacuna has been training at right back and centre mid, probably means that there has been someone in the defence that has been struggling. 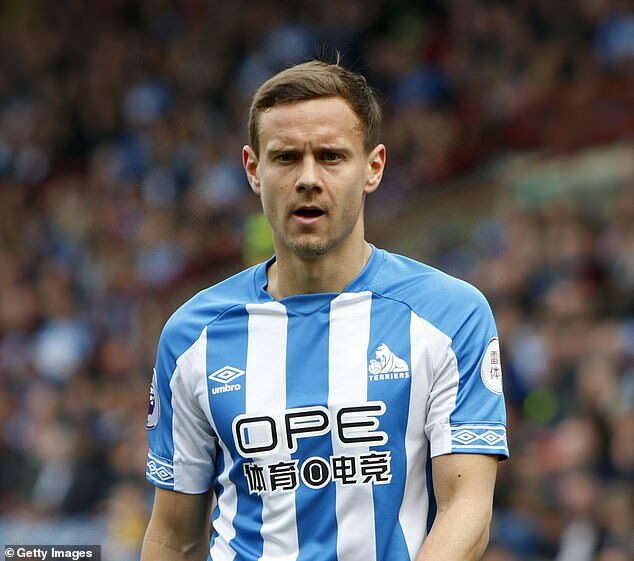 Depoitre and Duhaney have both been training this week so could also feature, its unknown as to whether Diakhaby is back or who from the younger sides will feature. Sabiri played a full 90 mins midweek so he may be back in the fold unless he too has fallen out with Siewert. Tottenham are unbeaten in seven top-flight matches against Huddersfield since a 2-1 home defeat in April 1956 (W4, D3). Huddersfield have lost all three Premier League meetings by an aggregate score of 8-0. Spurs could win their first four Premier League games against a particular opponent without conceding for just the second time, having also done it versus Cardiff. Tottenham have lost four of their past six league fixtures, ending a five-match winless streak by beating Crystal Palace last time out. They have won both matches played at the Tottenham Hotspur Stadium in all competitions and are yet to concede a goal at their new home. Tottenham have scored 12 of their last 14 Premier League goals in the second half of games. They have conceded 14 of their 34 league goals, or 41%, in the last 15 minutes of their matches. The Terriers have been beaten in nine of their past 10 away league encounters, drawing the other. Huddersfield could become the first club to concede a penalty in four straight top-flight fixtures since Stoke in January 2014. Goalkeeper Ben Hamer has conceded 17 goals in just six league matches this season, conceding a goal every 27 minutes on average... does Siewert REEEEAALLLY want to see more? or cant he admit he just doesn't want to play Lossl? I can only think of 3 players to have played for both, even then one of them hasn't actually featured for us. Has anyone heard anything about this supposed takeover? its on DATM but i take that with a pinch of salt, however, I heard two different snippets before it even started on there, one person saying that there was an eastern based individual interested, not sure if thats China or Cleethorpes and another saying that an American who owns a few different sports teams over there was interested in taking on the club because our story is much like what he goes for? You could be forgiven, in light of events these last seven days, for thinking that Operation Avoid Villa In The Playoffs has become Operation Avoid The Playoffs Altogether; but in spite of our best efforts to flush our promotion campaign right down the Banks's Bitter, the right result this weekend will see us on the cusp of confirming our spot in the end of season lottery. Not that it's likely to be easy. Saturday's opposition, Preston, have seen their own playoff hopes take a knock after three defeats on the bounce, but are still capable of dealing another black eye to an Albion side who looked all at sea during the opening twenty minutes at Ashton Gate, to say nothing of the opening ninety at The Den. 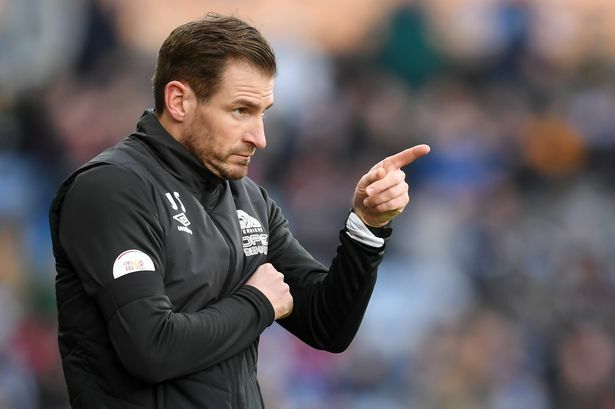 With the added spice that we're openly talking about pinching their manager, the stage is very much set for them to show up with a performance, not least because Alex Neil may see the game as something akin to a hands-on job interview. It seems an eternity now since the day in 2010 when Graham Dorrans produced the performance of his career - sadly, never replicated thereafter - to overcome North End at the Hawthorns and send Albion marching back towards the Premier League, but if we're to revive our hopes in these dying weeks of the season, someone in our ageing side is going to have to do a Dozza and step up when it counts. Asylum revoked by Ecuador, arrested by British police, further arrest made at police station on behalf of the USA, extradition request filed, charged by the Department of Justice for Conspiracy To Commit Computer Intrusion.